February 21, 2019 6 Comments This post may contain affiliate links. 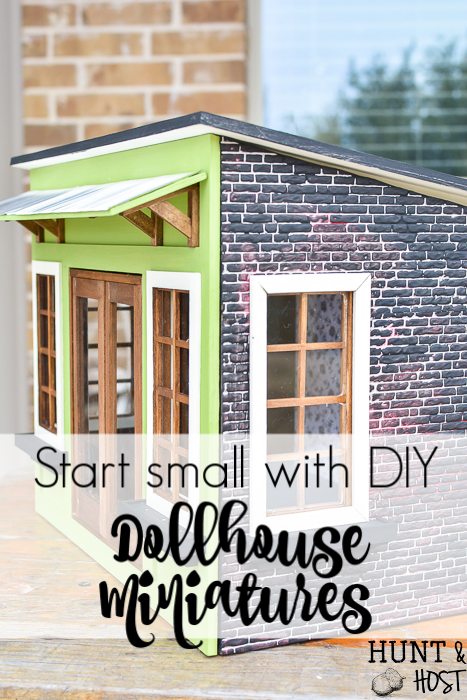 I have heard a TON of you say you want to get started on a dollhouse! 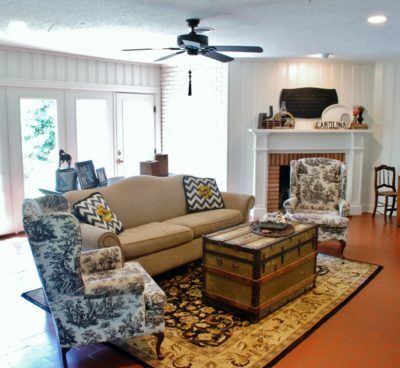 You have told me about old ones you want to renovate or just the fact that you’d love to start one for yourself or a loved one, well now is your chance! 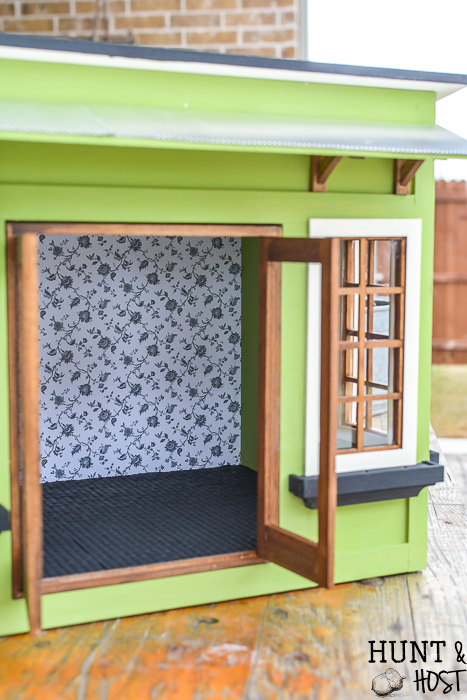 This little cottage is the perfect way to start small with DIY miniatures this year! I am working with miniatures.com again and we want you to join the Creatin’ Contest! 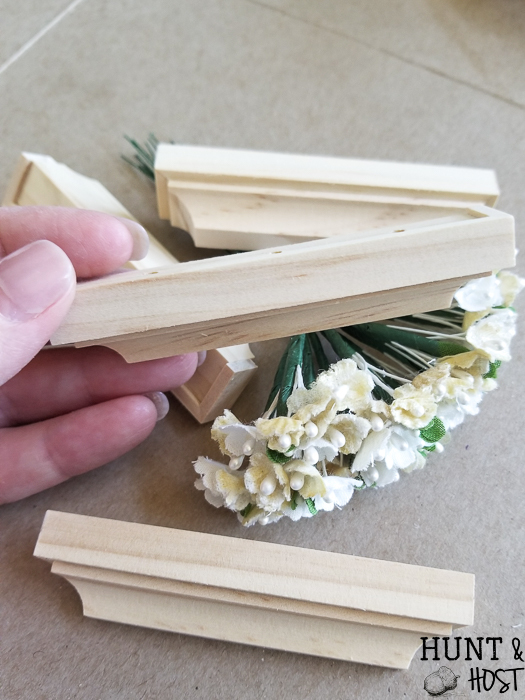 It is a super fabulous answer to your question of “how do I get started making a dollhouse?” I will lay out all the details here and show you the project I will be working on right beside you! This post is sponsored by HBS Minitures.com, all ideas and opinions are 100% my own, this post also contains affiliate links, if you make a purchase I may receive a small commission, your price stays the same. 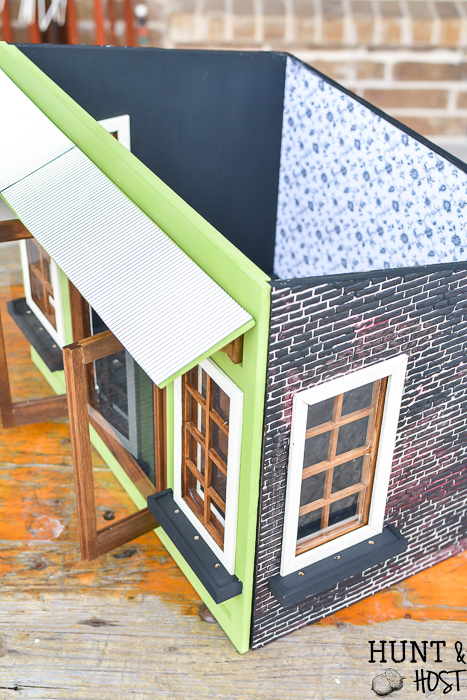 Start by ordering your Creatin’ Contest kit, which includes the dollhouse structure kit, entry to the contest and all the details. 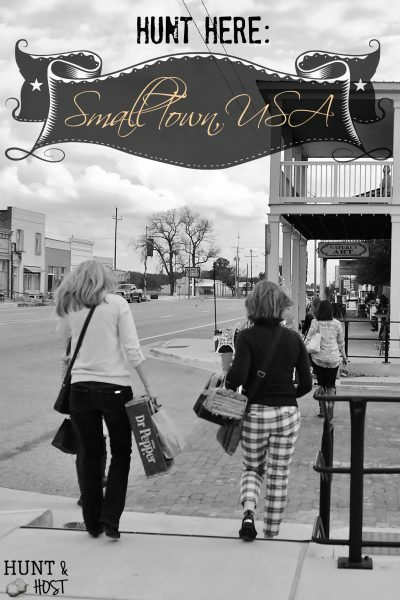 This year the contest centers around the Serendipity Shed. It has so much potential! Will you make yours a pastry shop? 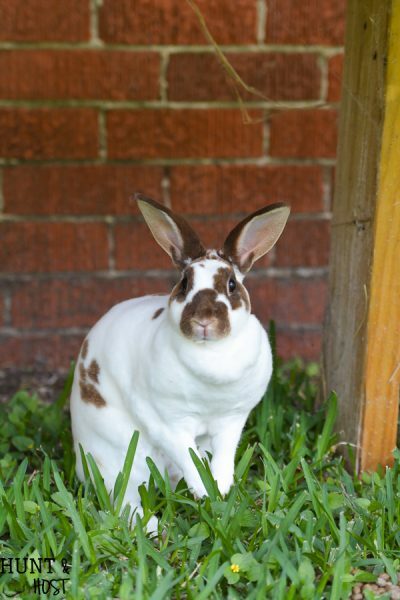 Maybe it’s time to get that She Shed you always wanted! 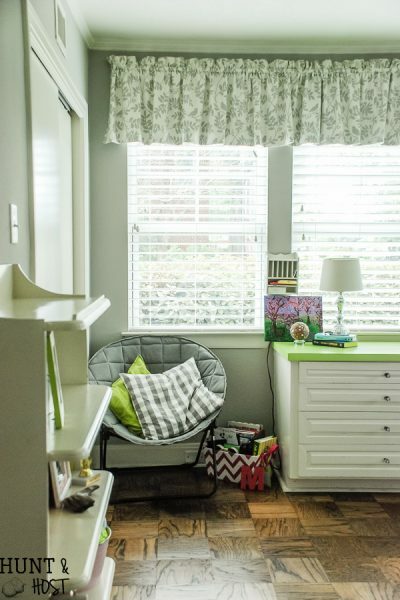 Perhaps a breezy beach house or mountain retreat? Seriously – the ideas are unlimited! I’m turning my shed into a garden center. 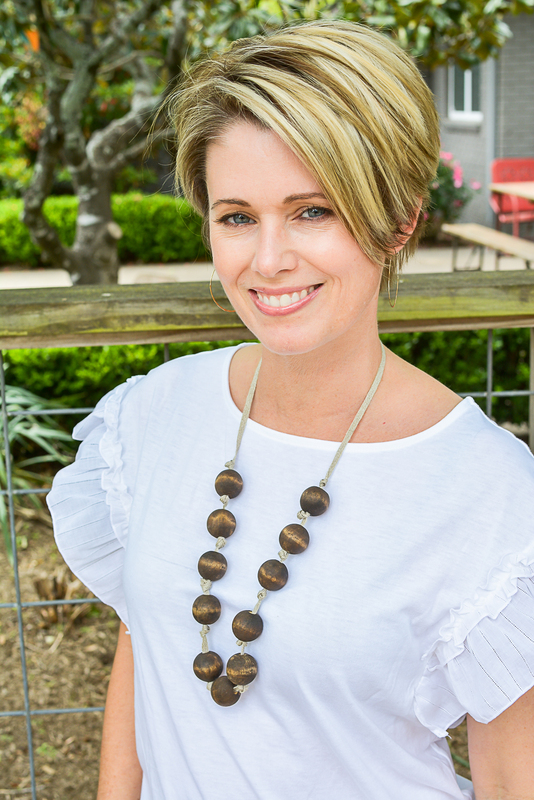 My husband and I always talked about opening a place like this in conjunction with the landscape company we owned for years, but it never came to fruition. This will be a fun way to bring it to life in a miniature scale and share what it looked like in my mind all those years. I’m pacing myself through the year in order to have the shed complete by the entry deadline of December 16, 2019. 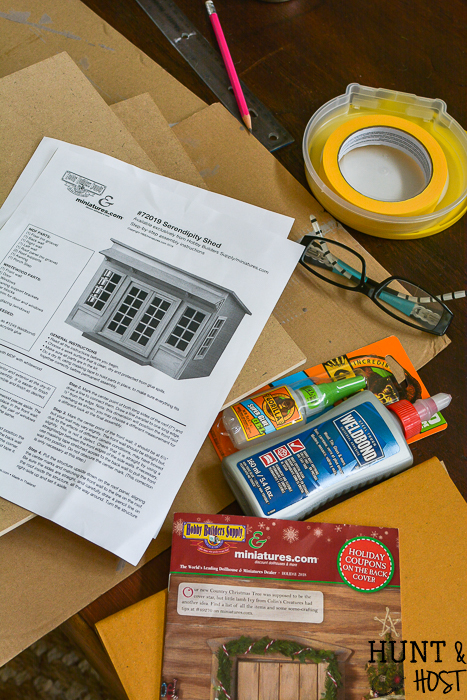 I started by following the directions that came with the Serendipity Shed. The first step was to dry fit the shed together with tape, it was a great start to see how the house formed up and it let me make a concrete plan for the design elements I wanted to add. 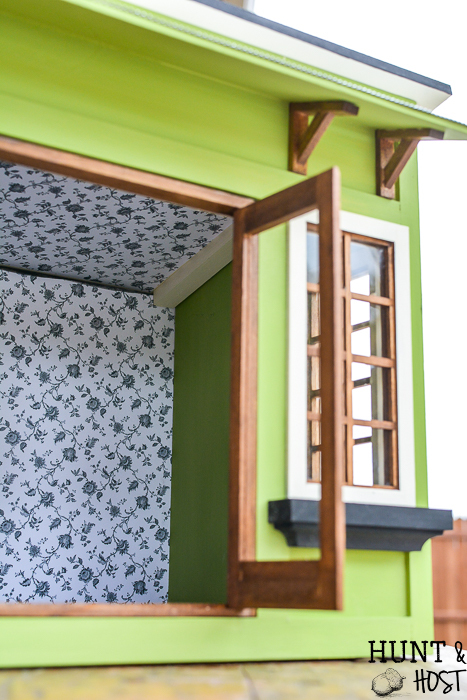 I took apart the shed and painted the pieces, hung the wallpaper and bricked the sides while it was apart. This was so much easier than trying to do it once the shed was glued together. Plus I got to catch up on some TV time with my daughter. 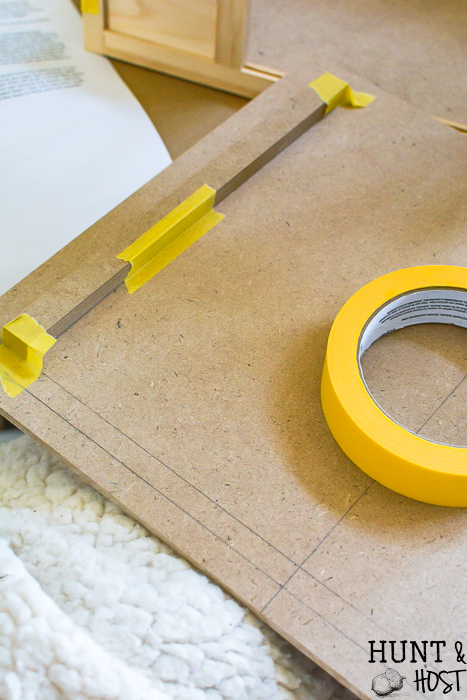 😉 The roof is removable, so it is important to follow directions and mark off the roof properly for assembly. 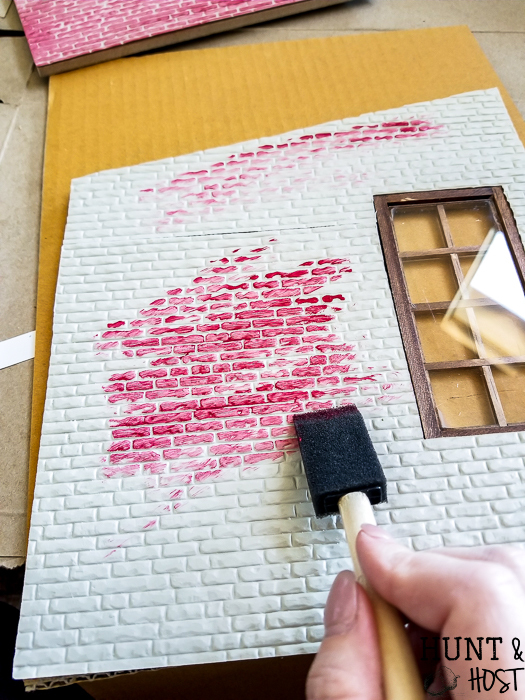 For the brick sides, I dry brushed the vintage brick sheets with a traditional red color using a sponge brush. By dry brushing (using a small amount of paint and not saturating an area) I was able to leave the mortar joints grey like a real brick building would look. Next I dry brushed black over the red and allowed some to show through for a worn look that has aged and been added to over time. That will be so cute! Love the fresh green color and the bricks remind me of some of the old buildings in Pittsburgh that have a sooty exterior from the steel mill days. 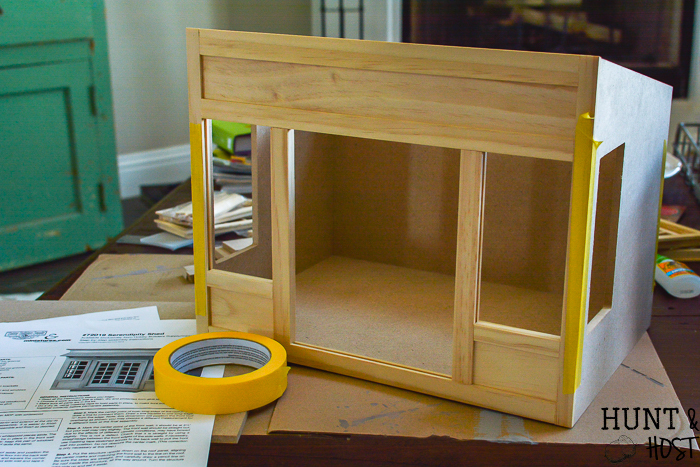 I’m working on my second dollhouse renovation and finding the more I do it the more fun it is. 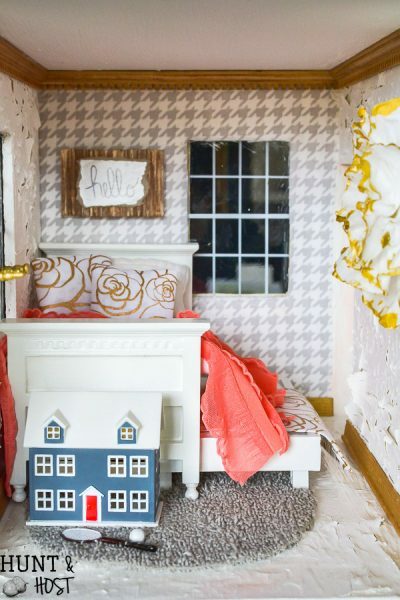 Did you paint the outside of your childhood dollhouse? Don’t remember seeing it. Keep up the good work! aren’t they so fun! 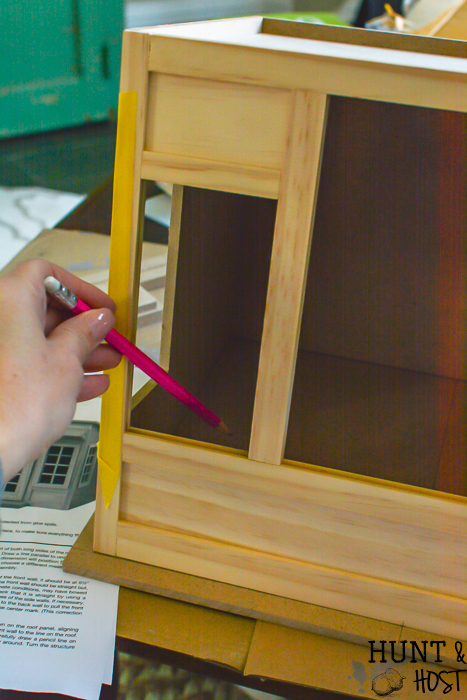 I haven’t painted the outside of my dollhouse yet – I have been painting our real one lol! It is on my to do list and I will share when I do for sure!!! Very clever, you are using your skills to make this mini beautiful! 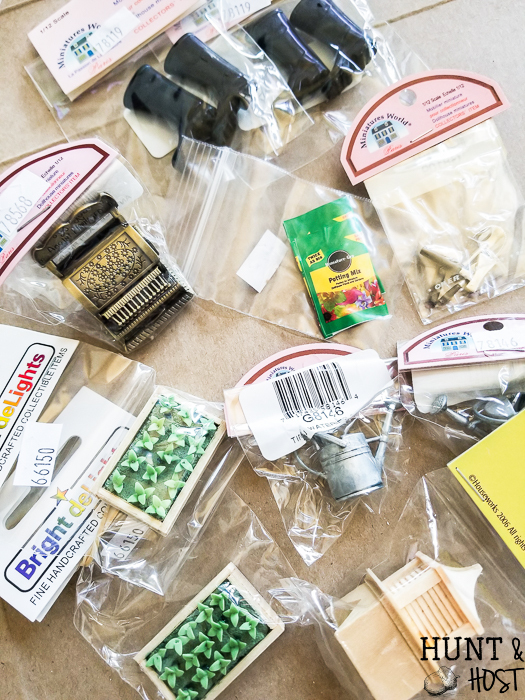 Thanks – I have so much fun with these little guys! I was looking for minature garden. I don’t know how to find it. Thank you for your help on this. Chicken Coop & Rabbit Run Complete!